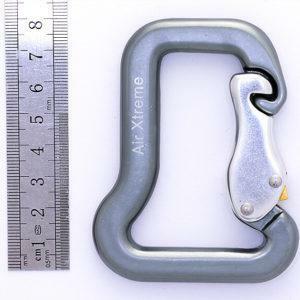 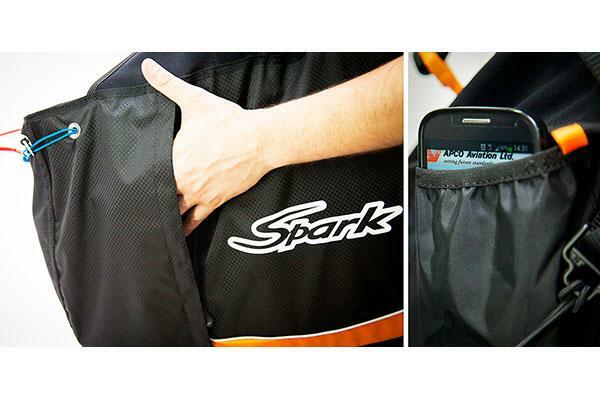 Spark II - Apco Aviation Ltd. 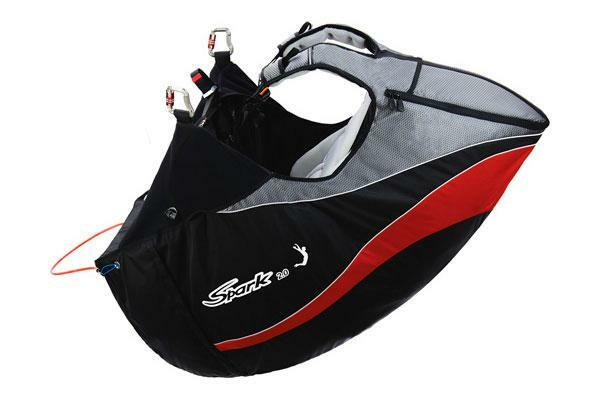 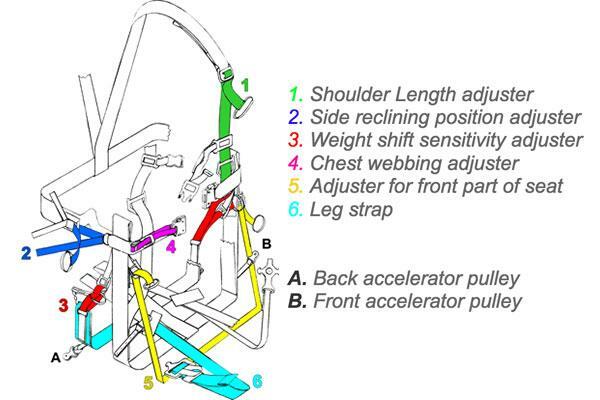 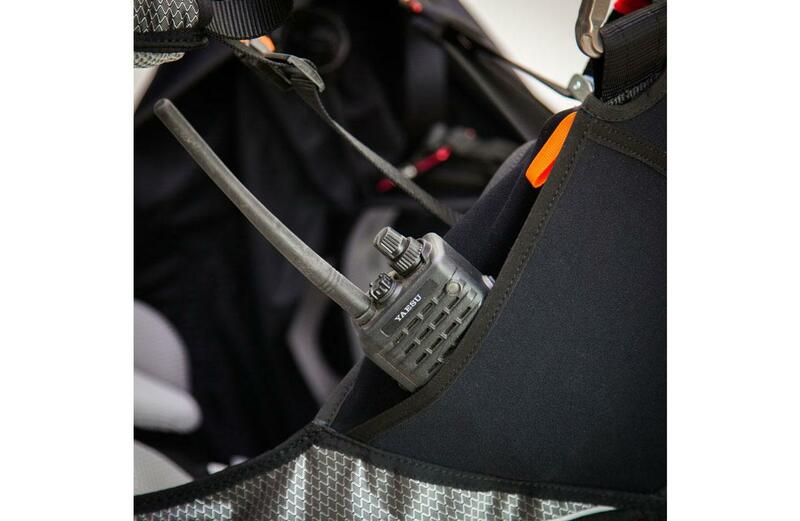 SPARK II – the most sophisticated sports harness on the APCO range, has been launched by our R&D team. 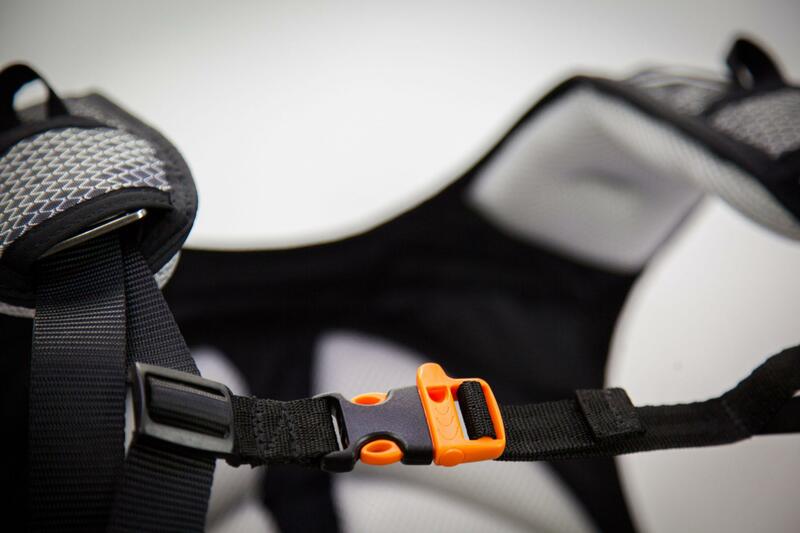 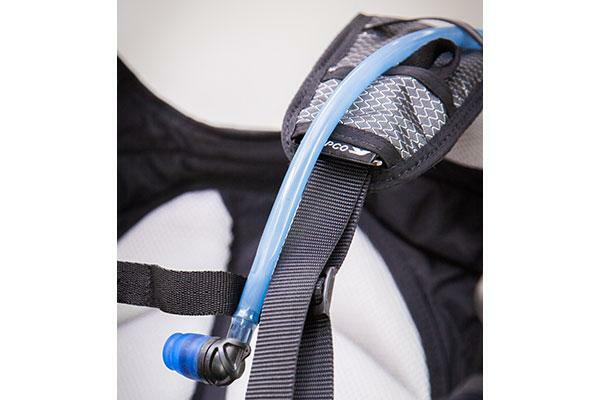 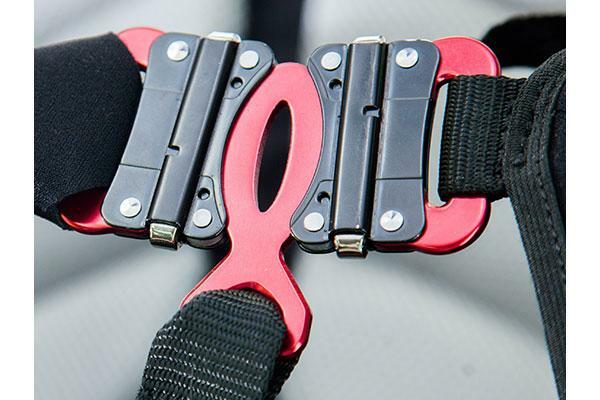 A natural evolution and successor to our popular and very successful Spark II harness. 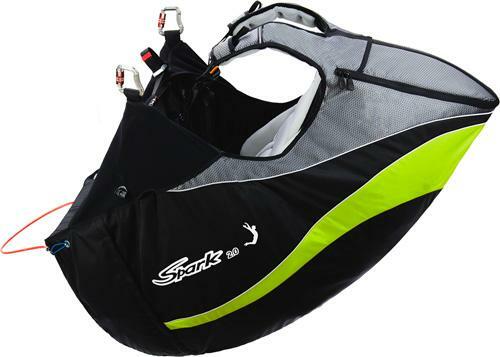 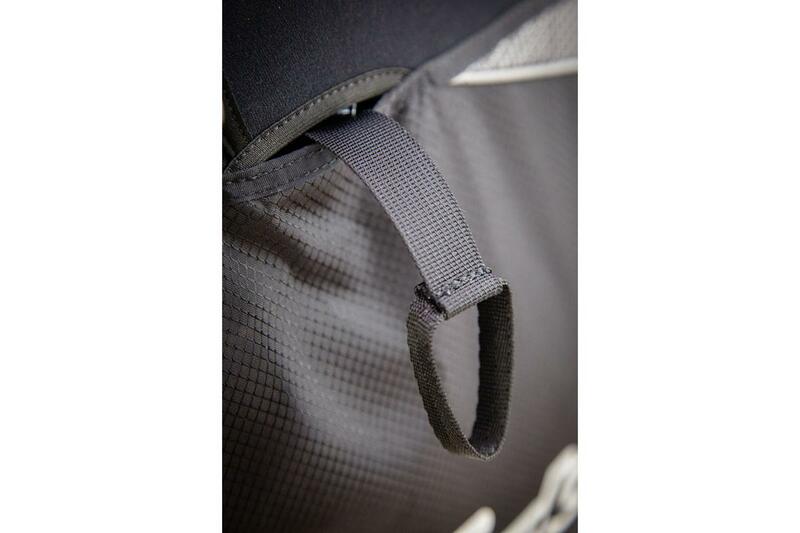 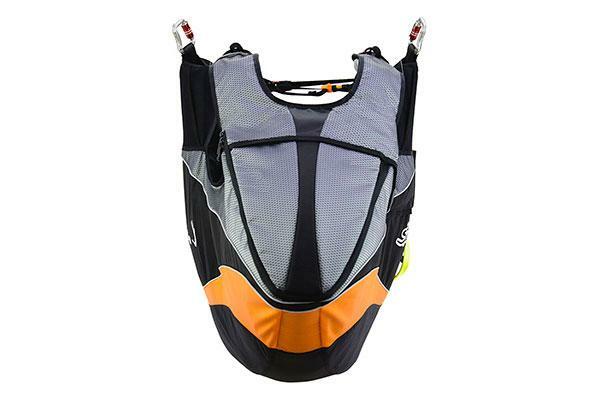 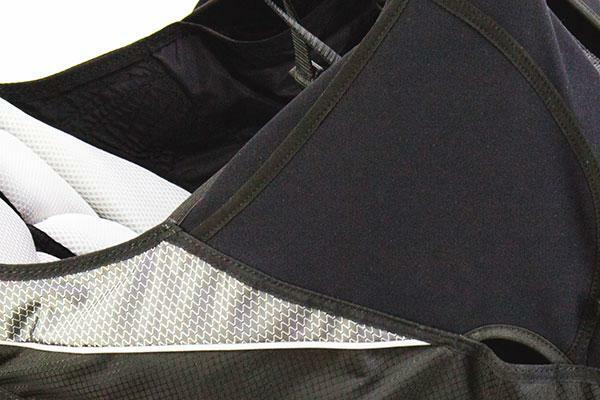 The second generation of Spark represents the latest, most sophisticated sports harness on APCO’s range. 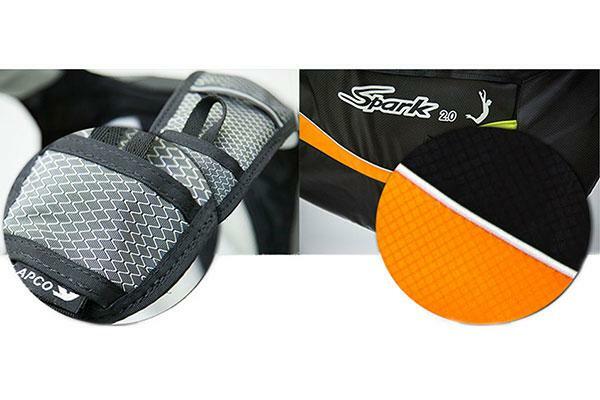 The SPARK II stands out for its comfort, finish and clean lines. 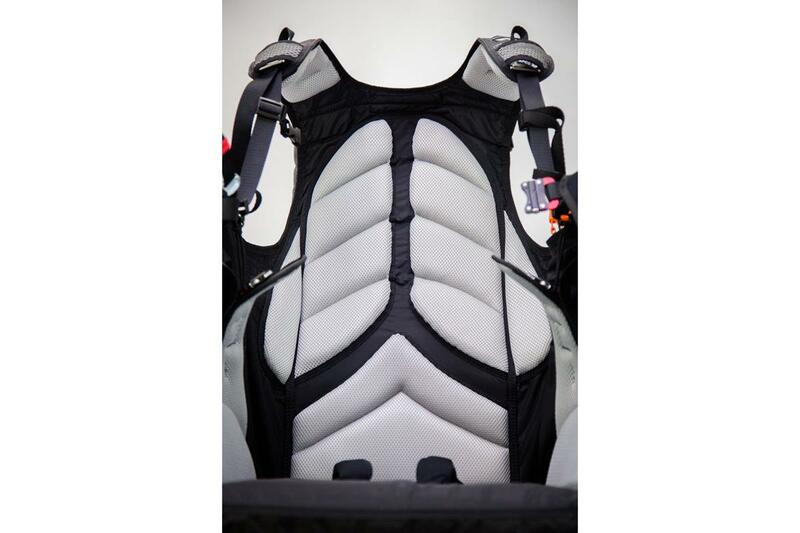 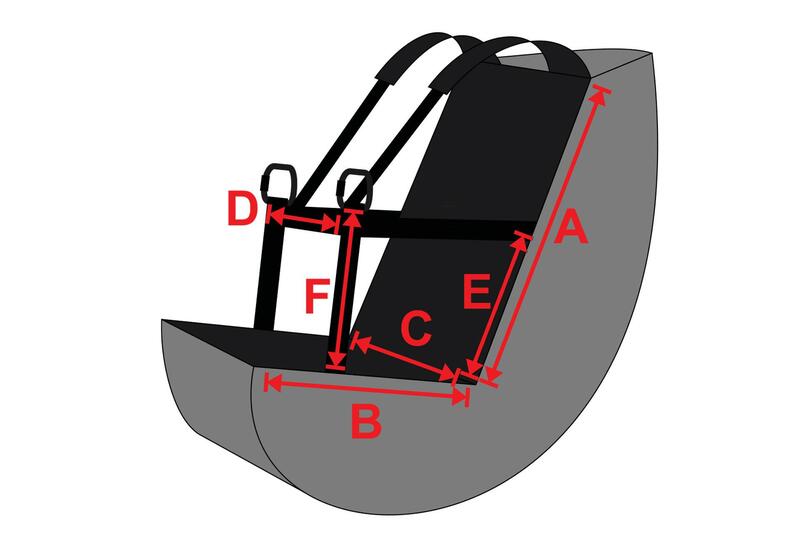 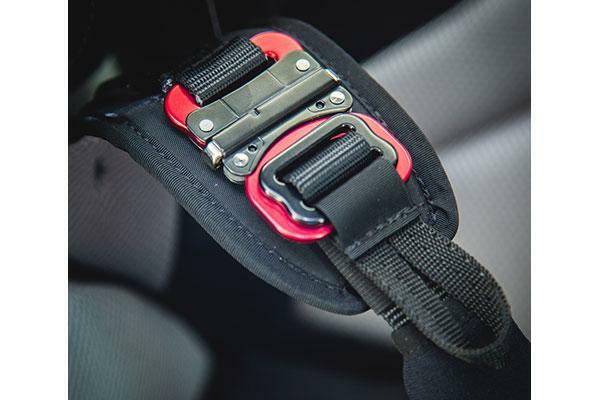 The concept of SPARK II is based on latest harness design principles, taking APCO technology to new heights. 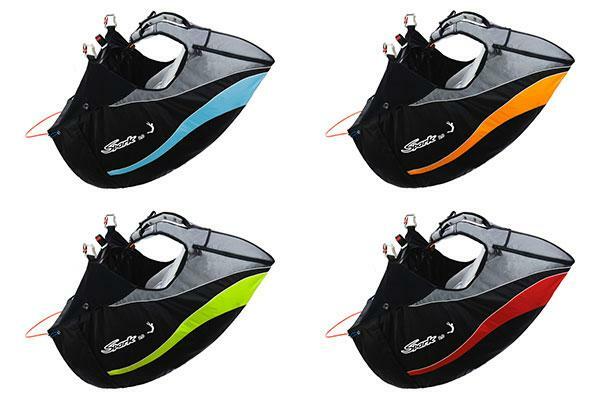 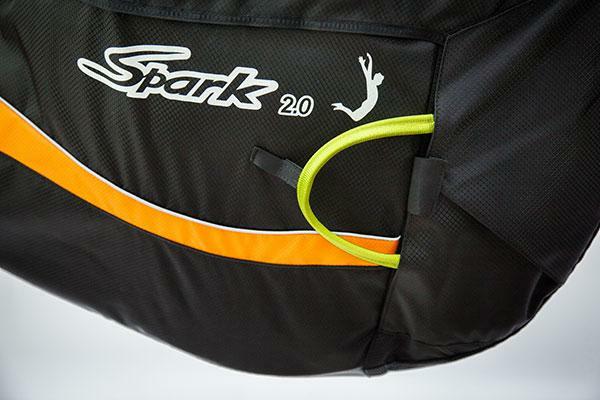 The SPARK II is available in four standard colors: Black/Blue, Black/Orange, Black/Lime and Black/Red. 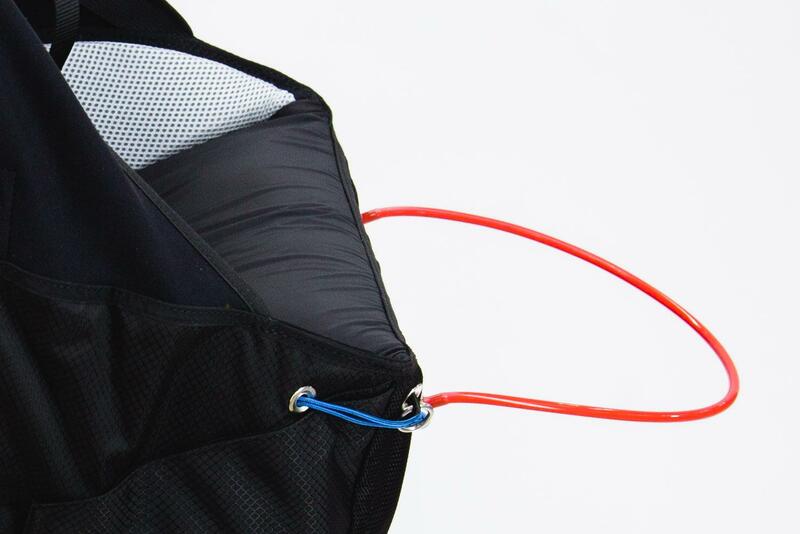 Airfoam with Lexan plate, Side Protectors and Integrated Reserve Container. 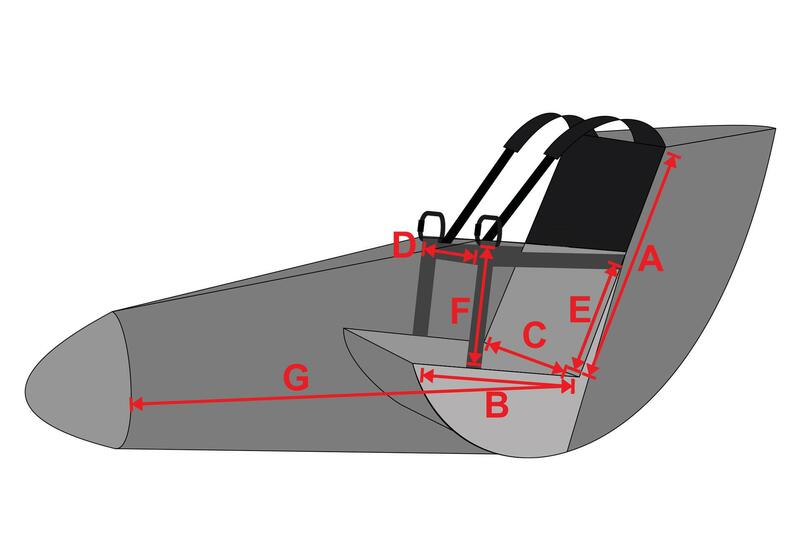 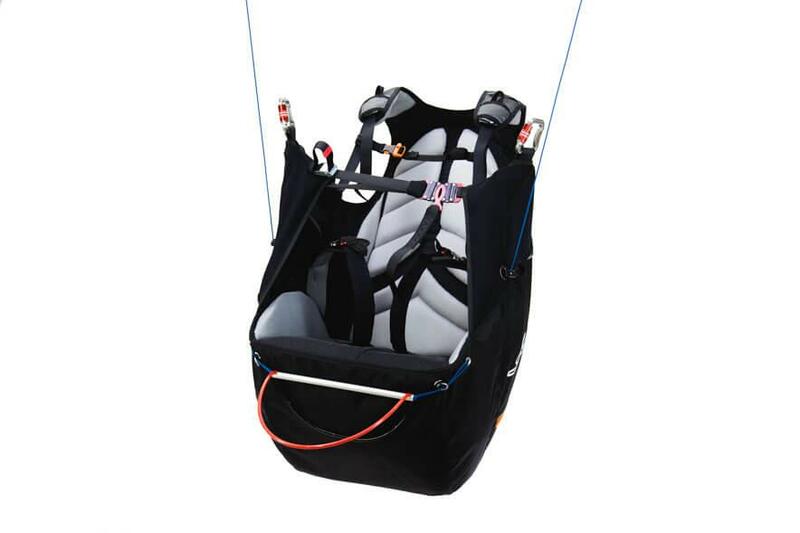 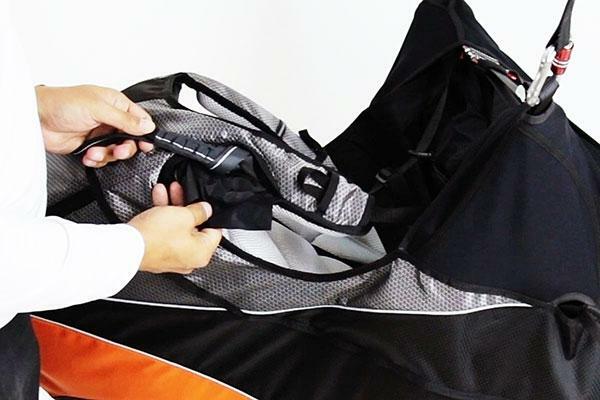 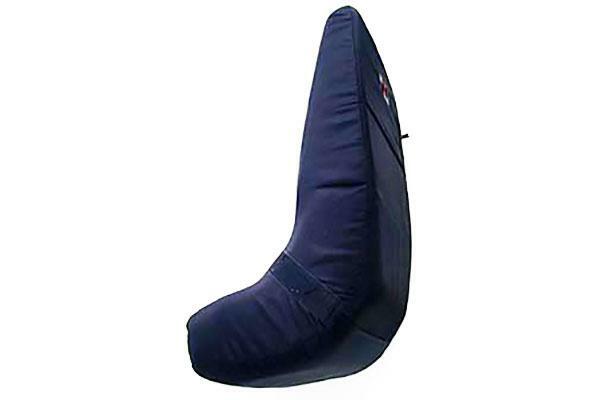 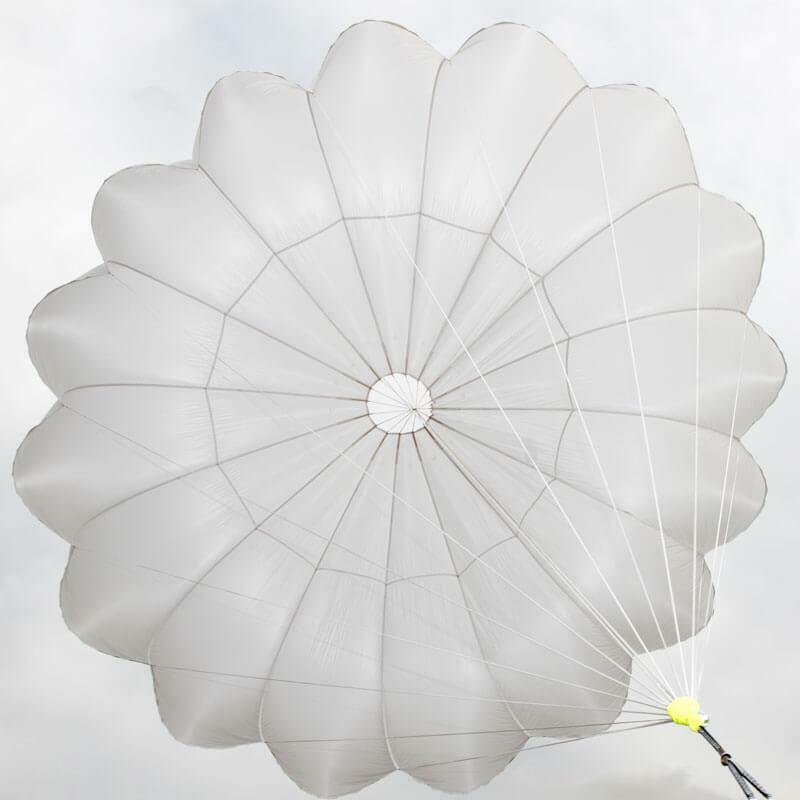 The Spark II is supplied as standard, complete with plywood seat-plate, and emergency parachute deployment handle.